Fantastic! You've taken the first step to focus on you and rediscover your ability to be a great leader! 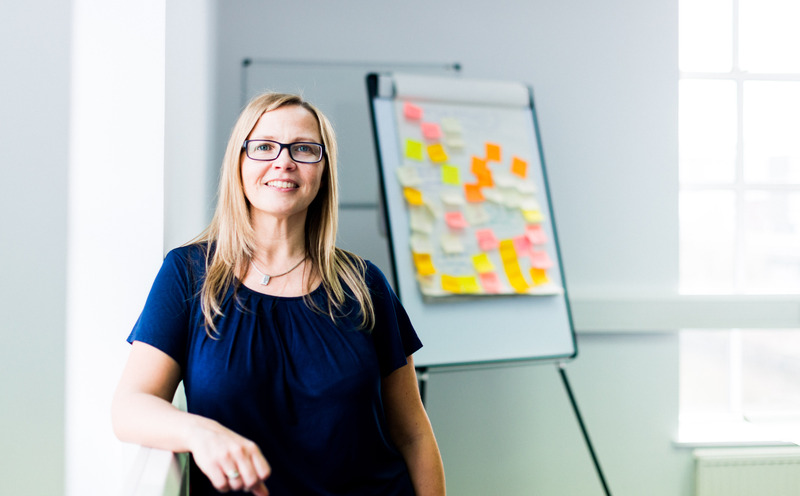 I’m Andrea Goodridge - a coach and leadership development consultant with nearly 20 years’ experience supporting senior leaders and business owners like you to excel in their roles. Thanks for requesting a call to discuss working with me. I'm excited to start exploring with you and supporting you to develop the focus, confidence and resilience to grow as a leader. Please select a time from the drop-down box (making sure you've selected your own time zone), where you commit to giving yourself the time and space to think, away from the chaos and pressures of work. I'm so looking forward to helping you be a great leader. Remember, this is your first step to being true to yourself, exploring your fears, stepping out of your comfort zone, addressing your challenges, and rediscovering your capacity to thrive as a great leader. Discovery call so you can learn more about how MTQPlus will help you discover more about your mindset, so you can regain the confidence to effectively manage the challenges and complexities of your role.